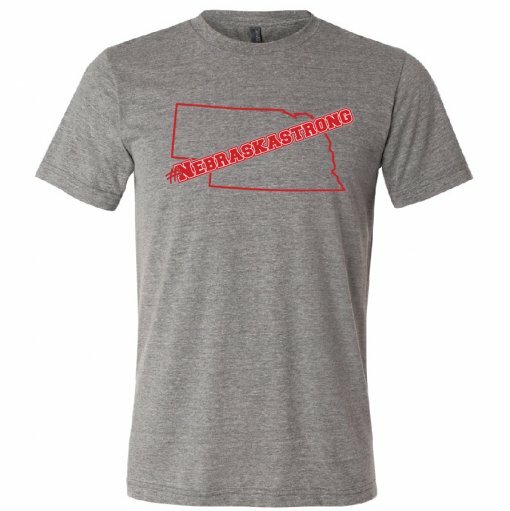 #Nebraskastrong T-Shirts "Whatever it takes"
Our Friends at sungold have put together a wonderful design. They're handling everything for us and will cut a check of the proceeds to us when it's done! Click here to order one now! 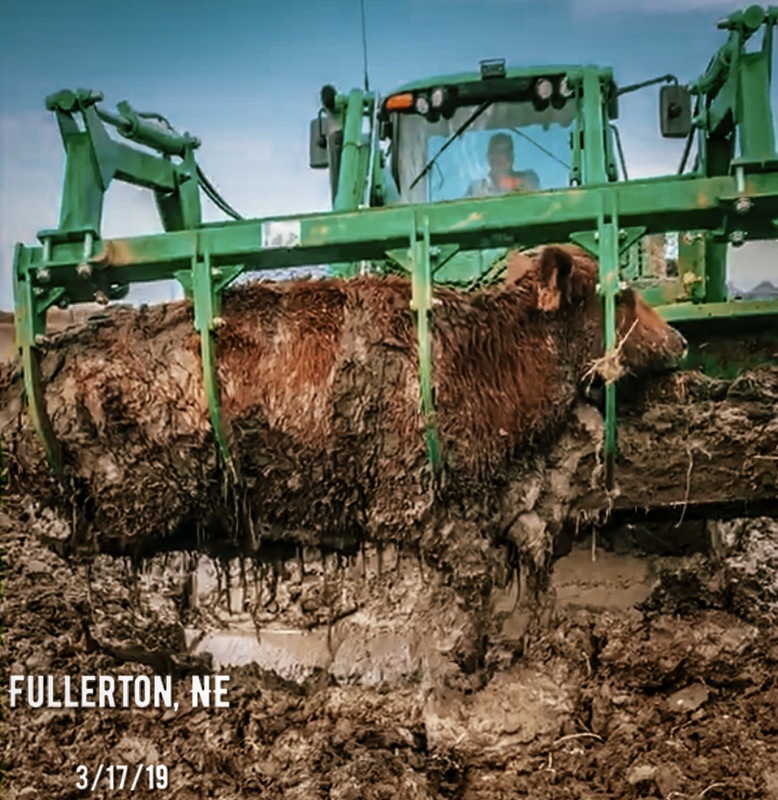 After an overwhelming response to a video of our own rescue attempts we were inspired to use it's traction to help raise money for relief efforts. Click here to watch the video. 2,500,000 views and counting! 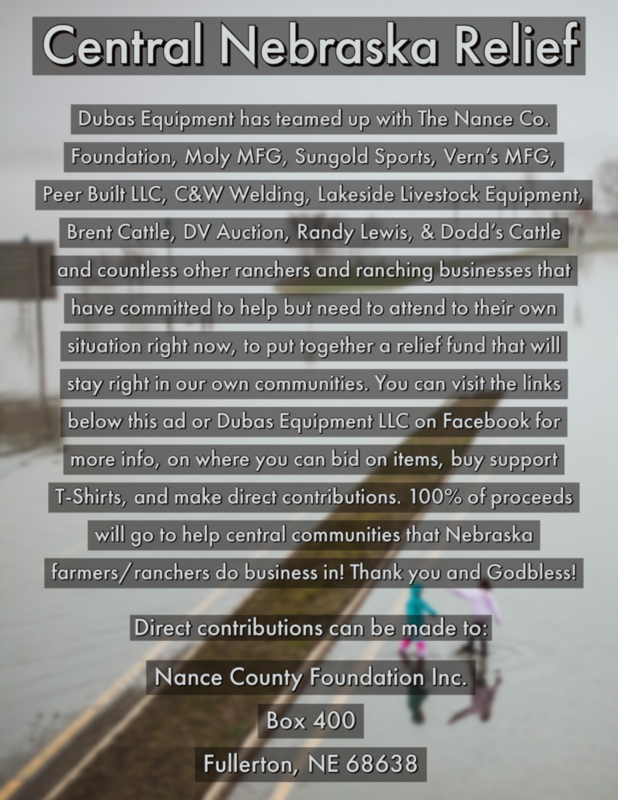 MORE INFO COMING ON ALL THE GREAT ITEMS CATTLE INDUSTRY LEADERS HAVE BEEN DONATING. WE’RE WORKING ON AN ONLINE AUCTION WITH OUR FRIENDS AT DV AUCTION! STAY TUNED! !